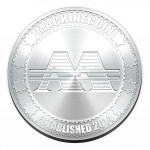 The new version of Machinecoin Core is 0.14.2.0, the archive below contains qt wallet, daemon and tools. The files are statically linked and depends only few most popular system libraries. 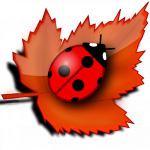 This build is recommended for RedHat/CentOS/Fedora, which distros use stripped SSL package. machinecoin-qt – most popular graphical (X11) wallet. Full featured and easy to use for your daily needs.